ON Sunday, August 19th, Monica Groves, our Mission Advancement Director, shared the mission and impact of The Dwelling Place at South Shore Trinity Lutheran Church in White Bear Lake. The Dwelling Place was invited to participate in their 75th Anniversary year celebration as one of the organizations supported through the church. 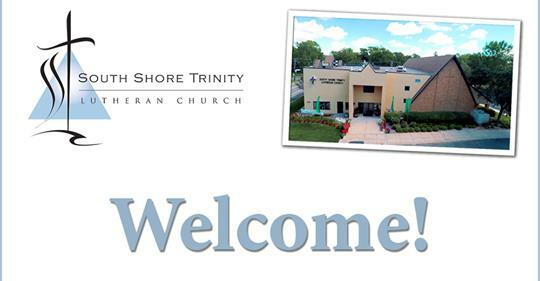 South Shore Trinity supports the mission ministry of The Dwelling Place through it's Trinity Guild. We are so grateful for the support and encouragement provided by the local church, and we celebrate God's faithfulness to and through this congregation for 75 years! May God be honored and praised in every way as He continues to lead and guide!